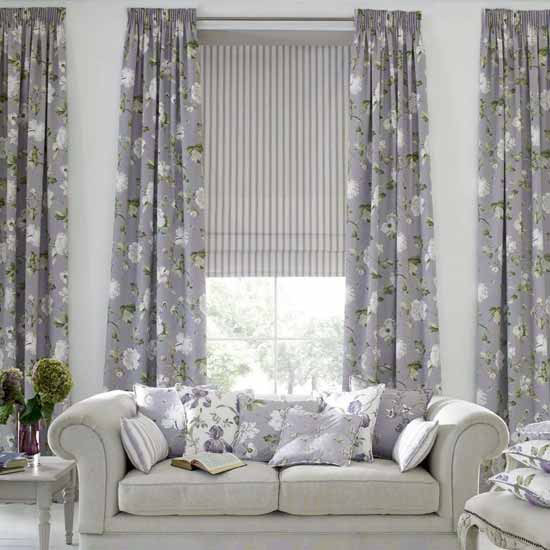 Our fabric range is awash with bold and interesting fabrics from classically English with a twist, to luxurious textures, a spectrum of plains and nature-inspired prints. 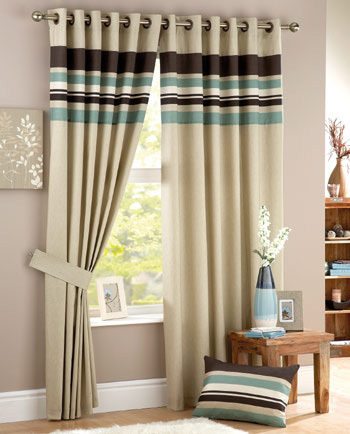 This is backed up by an equally impressive range of poles, finials, tiebacks and cushions. 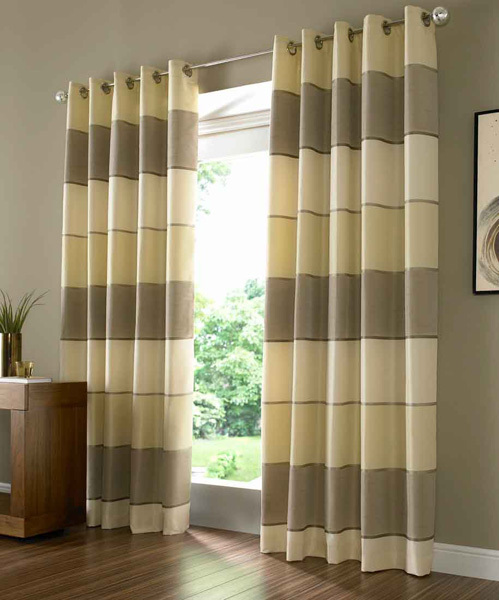 All our curtains are hand-finished to a high standard and to ensure a perfect fit. We offer standard lining, blackout or thermal lining. 3 heading styles - eyelet, pinch and pencil pleats. Options of standard, blackout or thermal lining. 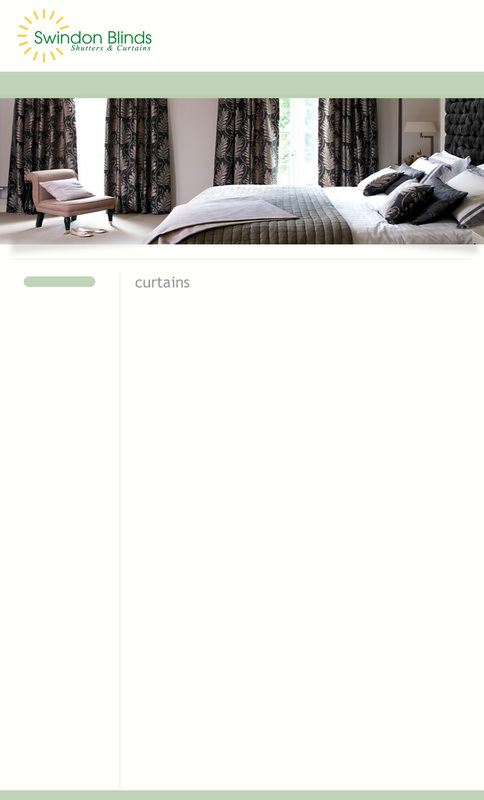 Fabrics available as Roman Blinds, valances and cushions. 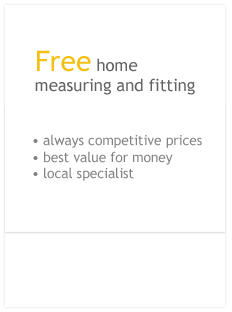 Extensive range of poles, tie-backs, tracks and finials. Metal or wooden poles available. Tracks made to fit awkward bay windows. Hand-finished to a high standard to ensure a perfect fit. A quick and easy decorating fix, cushions are a great way to perk up an old sofa or add a fresh burst of colour and luxury to your bed. 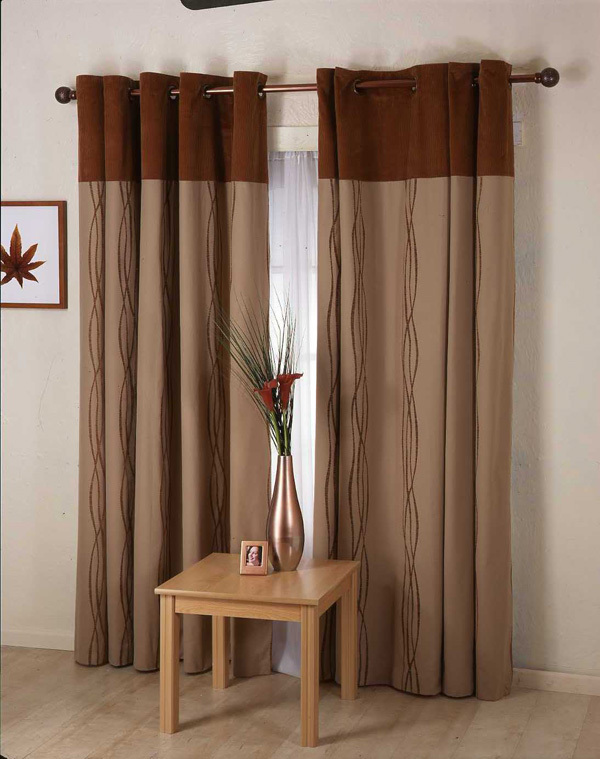 Choose from two different sizes 43 cm and 50 cm and piped or unpiped. 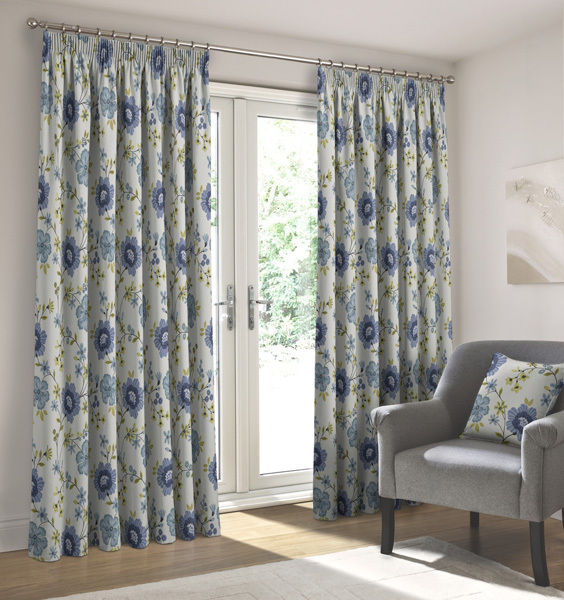 As well as making cushions in co-ordinating or contrasting fabrics to complement the curtains, we also offer a choice of valances and tie backs.